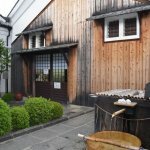 Hidden gem drinking holes, standing sake (rice wine) bars, craft beer, high end cocktails and whisky! 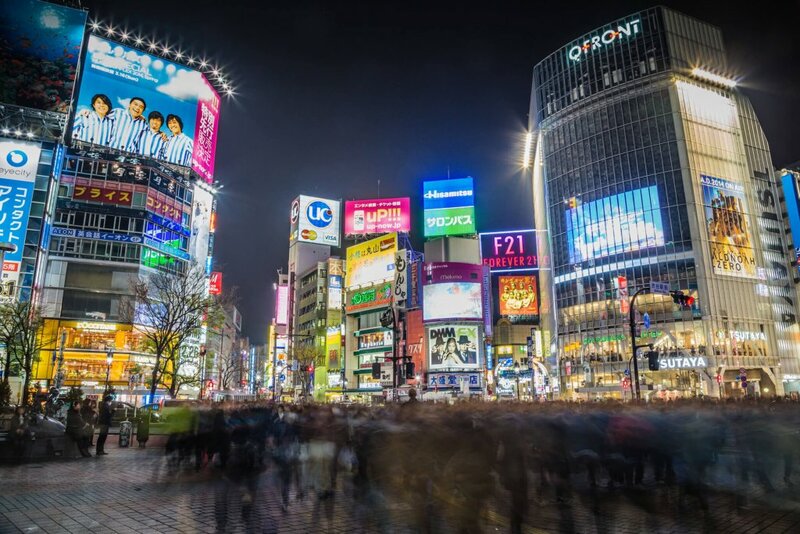 Famous the world over– Tokyo has an amazing nightlife culture. 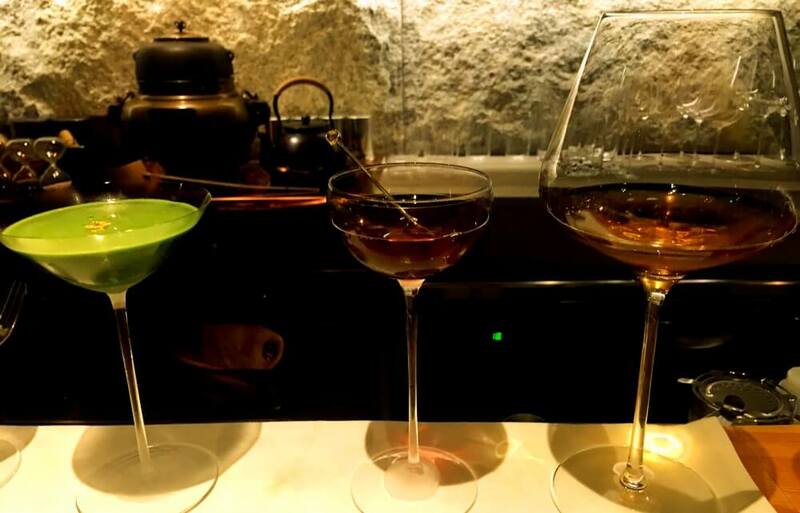 We will explore some of the most interesting spots, try local beverages and learn about the best rice wines then end up our evening with cocktails that you will never forget. 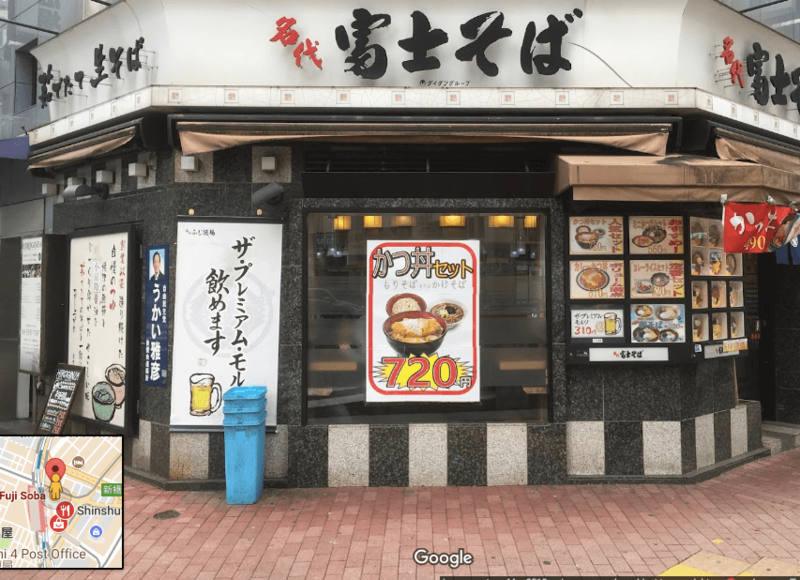 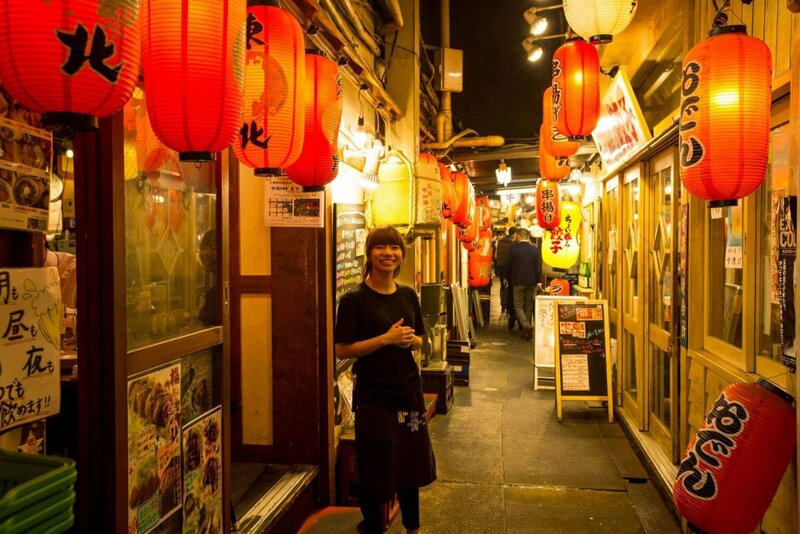 Join our local guide on this evening tour through Shimbashi -the after work drinking haven for rice wine, craft beer and a light dinner. 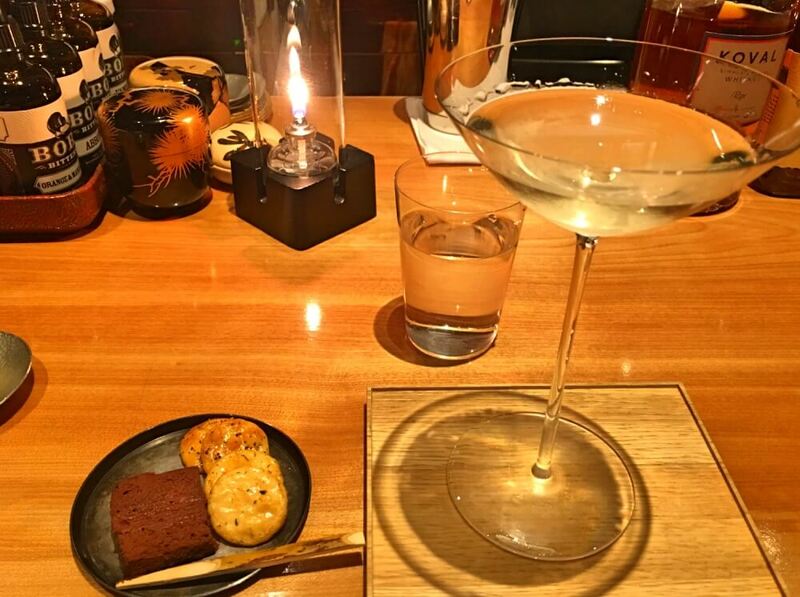 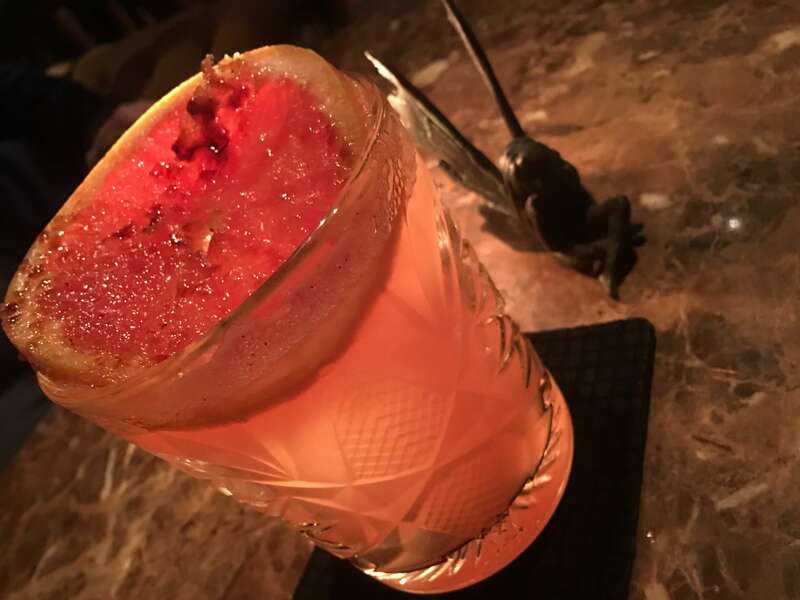 Head to a fun and friendly bar to try some casual and festive cocktails paired with tasty bar snacks and end the evening trying cocktails and world famous Japanese whisky at two unique spots that serve some of the most creative drinks you will find anywhere. 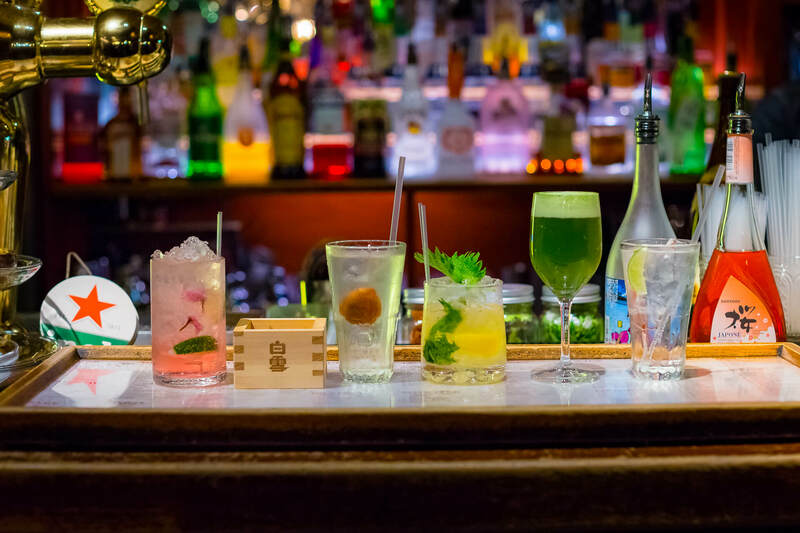 This tour is takes you to the heart of Tokyo’s historic after work spots as well as to the center of city’s booming cocktail culture as we visit some of the best bars in the metropolis. 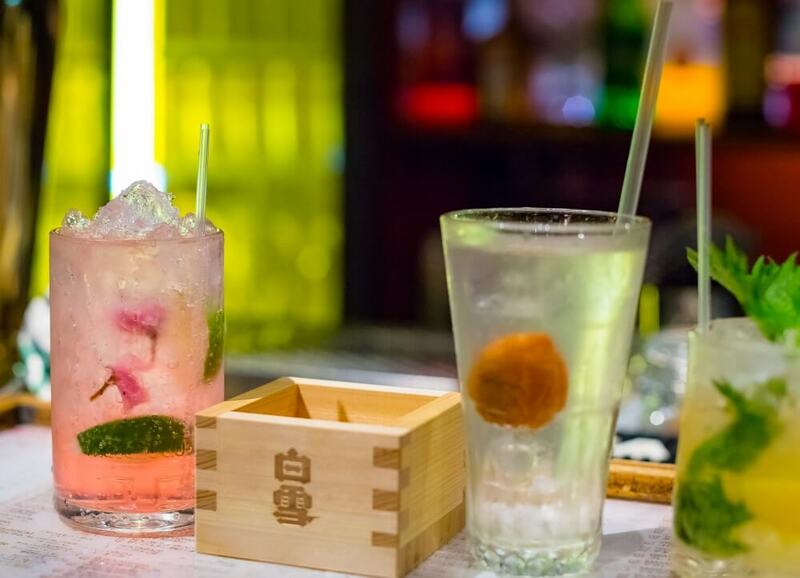 Along the way, we’ll sample delicious libations, swap tales of the salary man life and the infamous Ginza Bubble era. 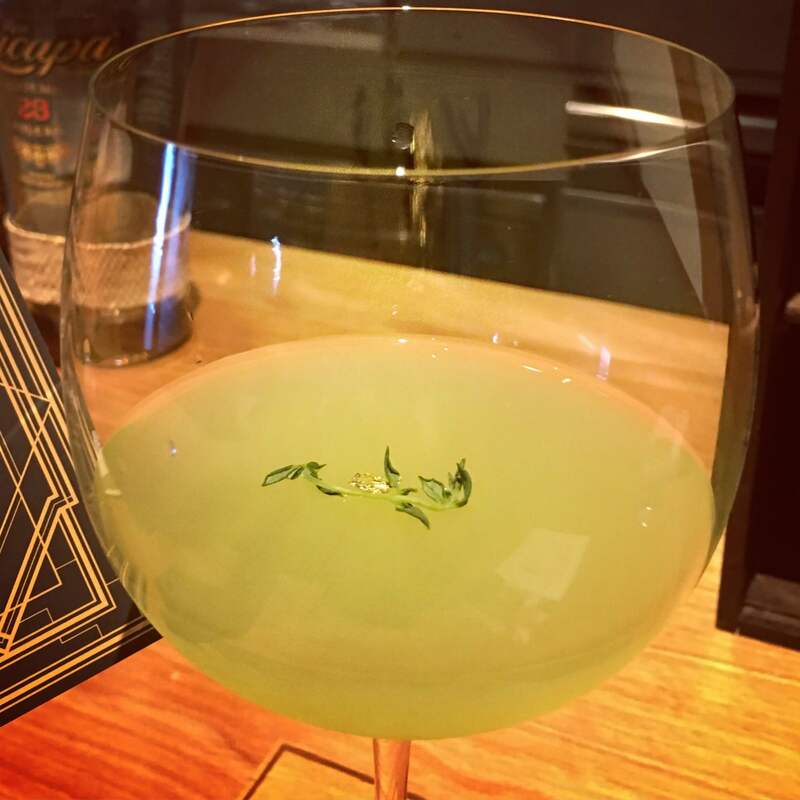 We will try some of the most creative spirits, and discover some of the best places to relax over a handcrafted cocktails in Tokyo. 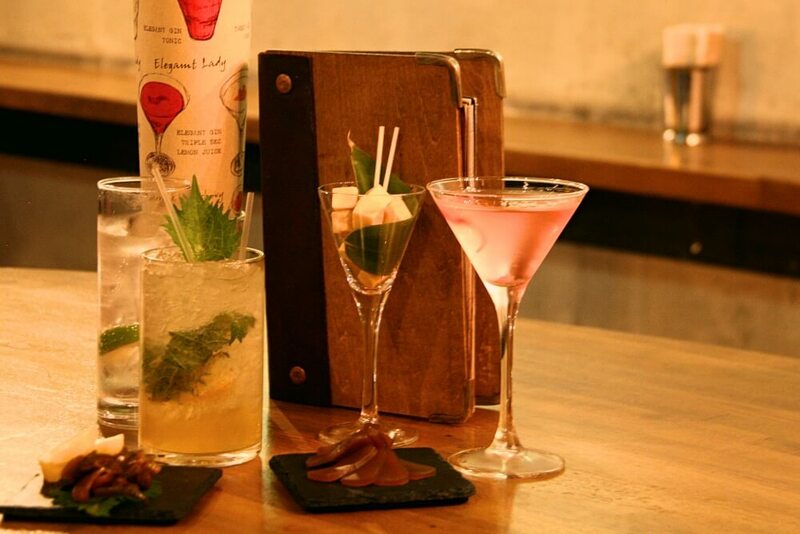 This tour includes all your drinks and 9 different food tastings! 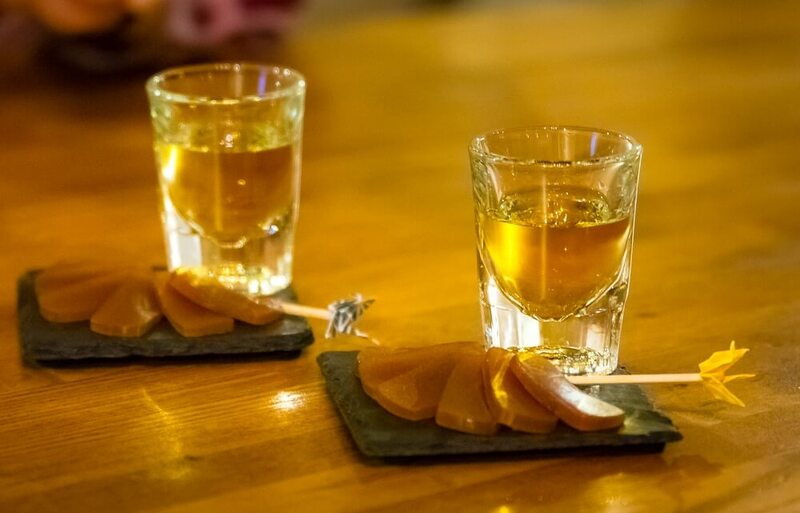 Taste delicious beer, rice wine and craft cocktails at some of Tokyo’s best bars with delicious dishes. 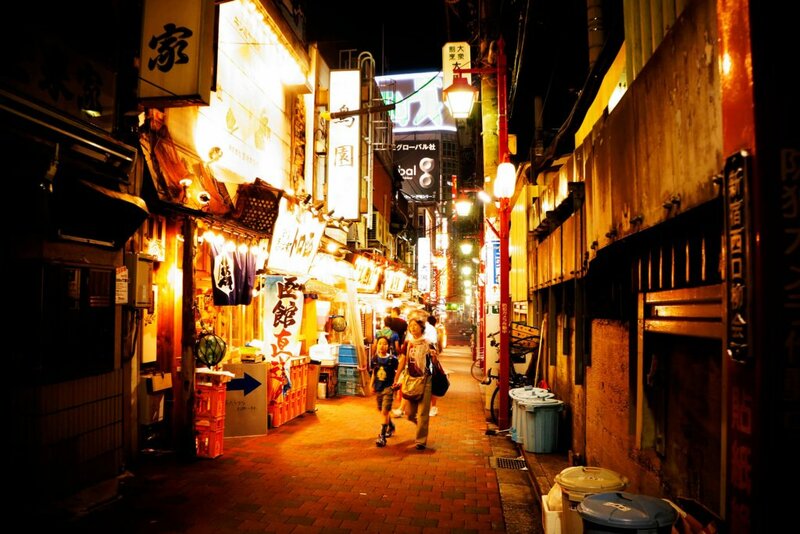 Learn about the manners and customs of after work drinking in Tokyo’s historic watering holes. 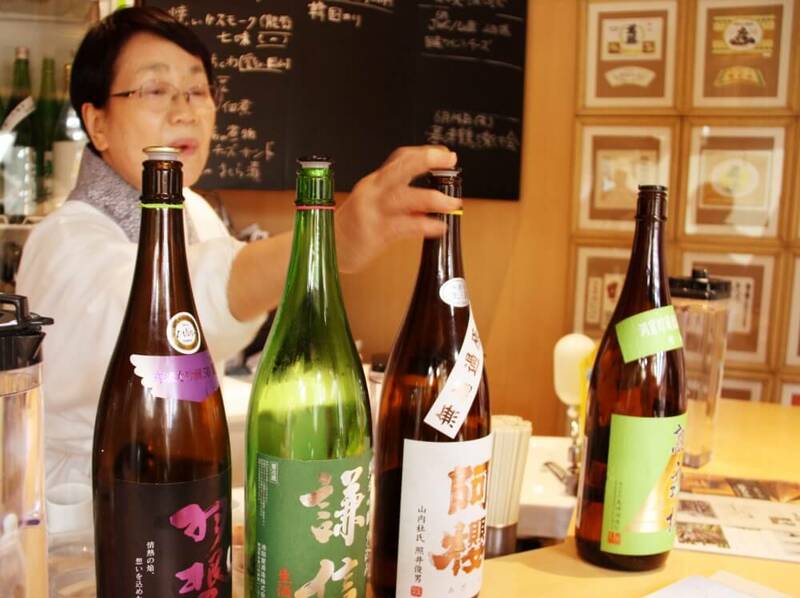 Discover new beers made at micro-breweries from across Japan. 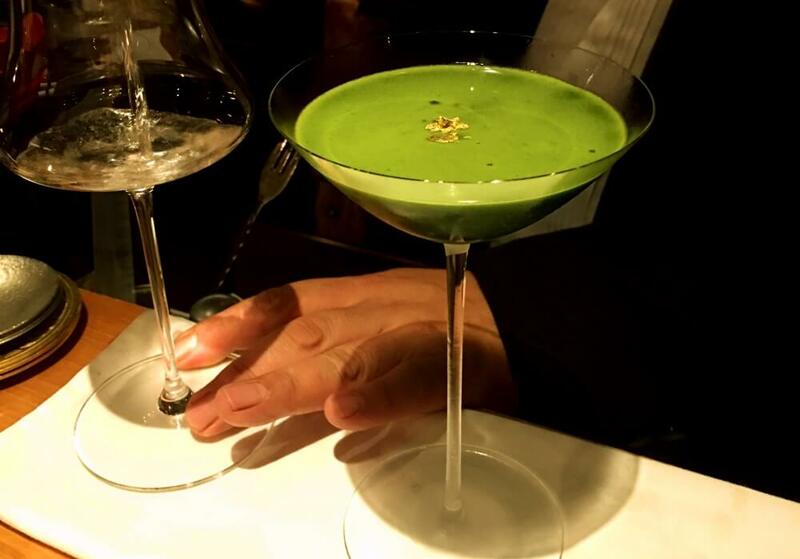 Find the best tucked-away places enjoy creative, intricate Tokyo cocktails, unlike anything you have ever tried. 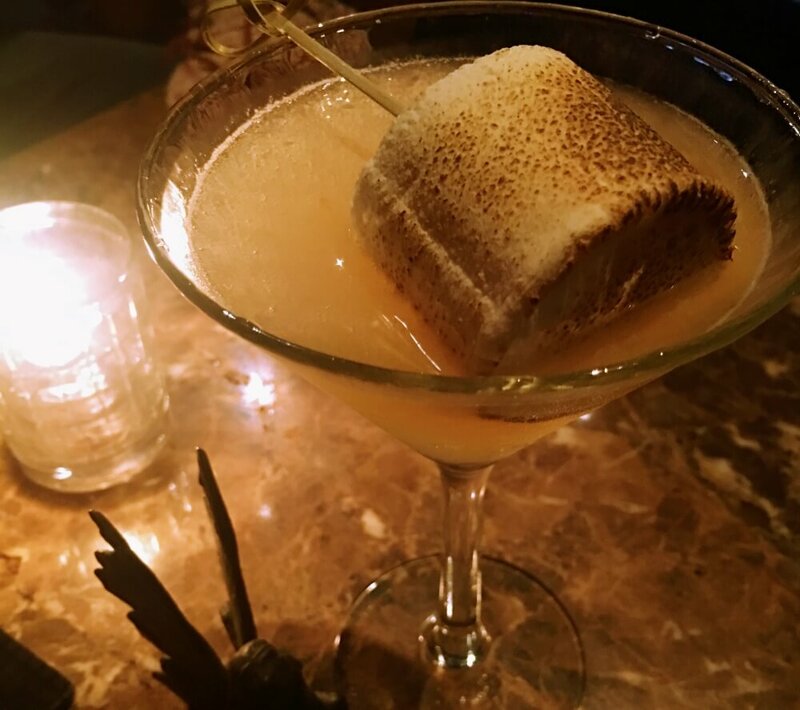 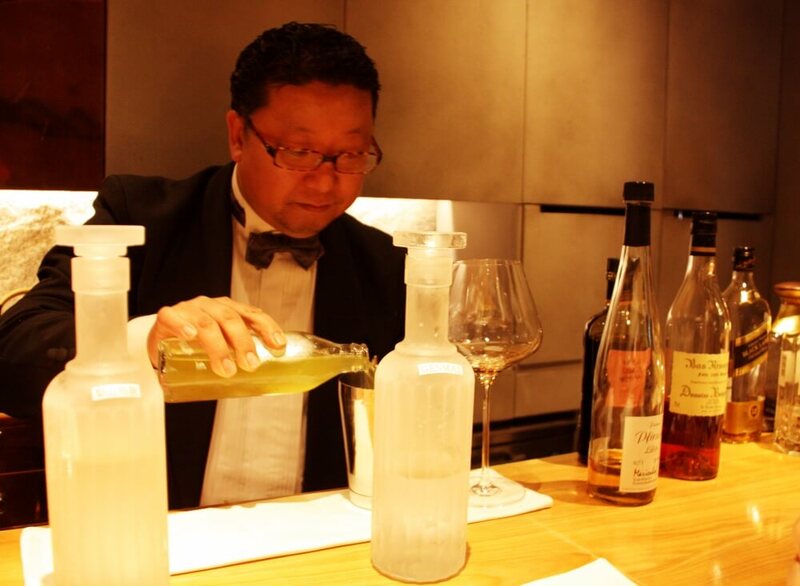 Learn how bartenders are combining traditional Japanese ingredients in new ways. 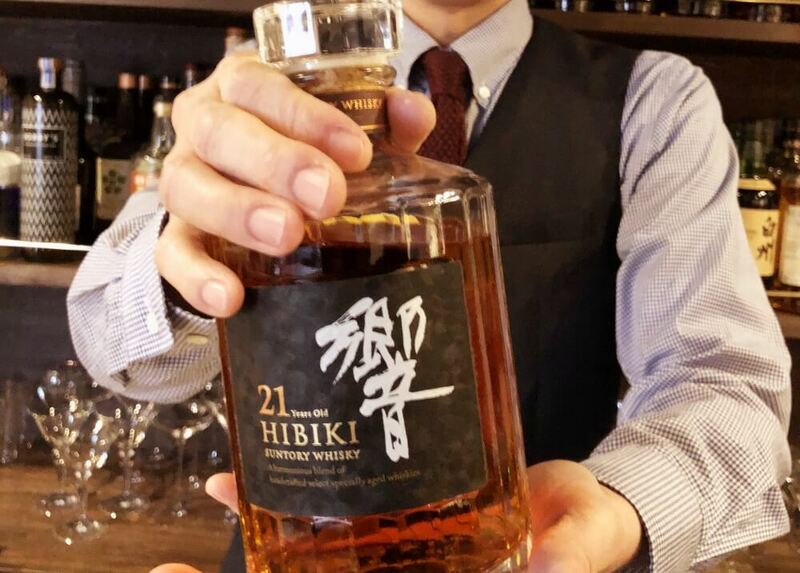 Minimum of 2 guests, 20years or older. 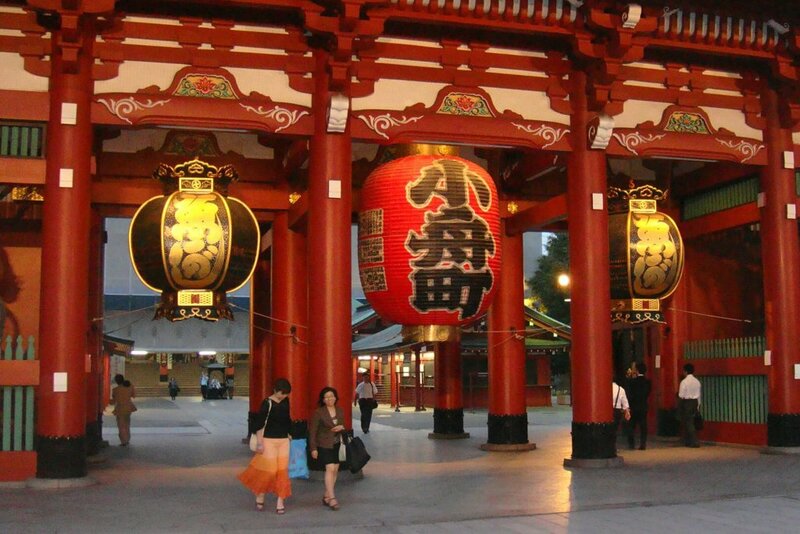 Solo travellers please email us. 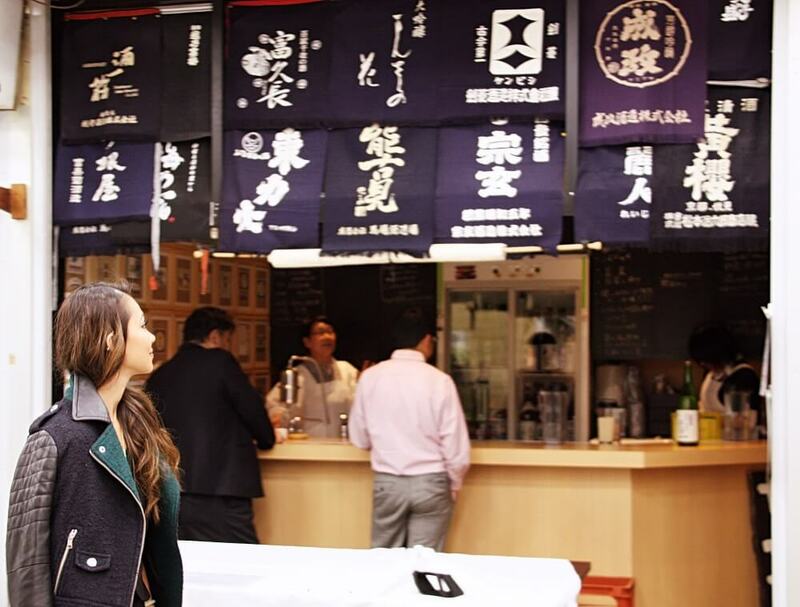 I am always looking for a unique experience when I travel and this fit the bill FOR SURE!